What are the advantages of finding tri axle trucks for sale? 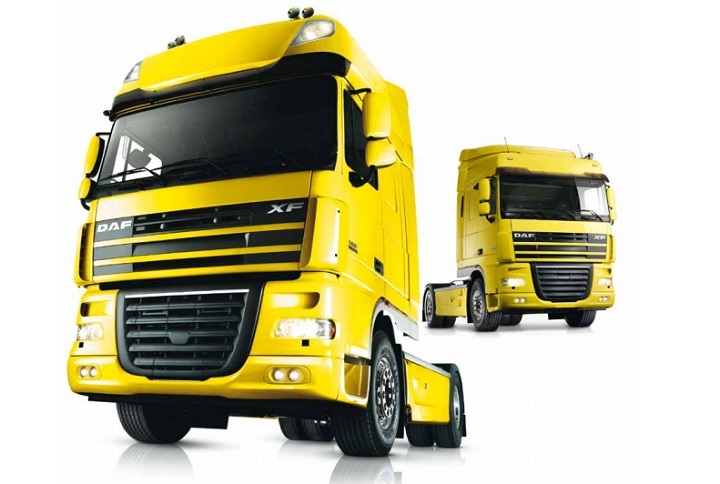 Trucks with this design can increase the productivity and efficiency of your business. Whether you are looking for a tipper truck for sale or a construction trailer to transport heavy equipment, consider buying a tri axle model. To learn more about tri axle trucks read our informative blog. When a vehicle is described as having a tri axle configuration it indicates how many driving axels the vehicle has. This description excludes the steering axel. Heavy duty trucks typically have a tri axel configuration. A Dump Truck as well as a Tipper Truck will often feature this type of axel arrangement. Usually there are two drive axels as well as a third air lift axle. There are numerous advantages to finding tri axle trucks for sale. 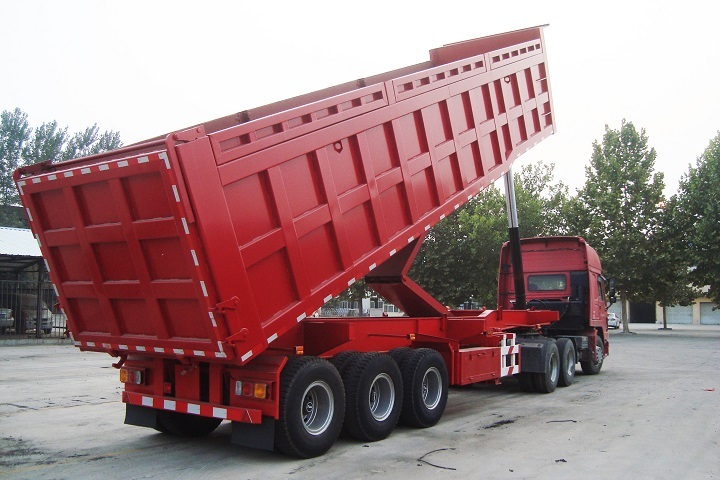 This arrangement allows the truck to transport heavy loads on public roads. Weight restrictions for public roads limit the amount of weight that each axle carries. The additional axle in these trucks allow them to transport heavier loads without exceeding legal weight restrictions. 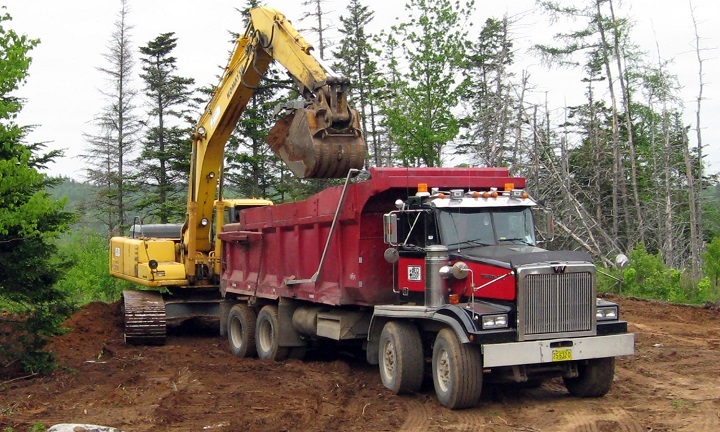 These types of trucks for sale allow the operator to elevate the additional tires off the road when the truck is not carrying a load. This decreases maintenance costs as well as fuel consumption. It also increases the handling capabilities of the truck when the air lift axle is elevated. Tow trucks, wheeled-cranes as well as cement mixing trucks often have a tri axle design. 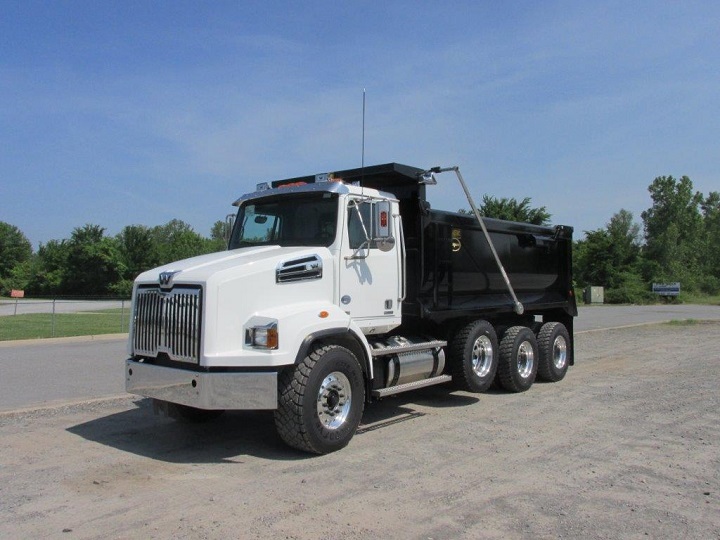 If you are looking for a Dump truck for sale it is advantageous to look for a tri-axle design. 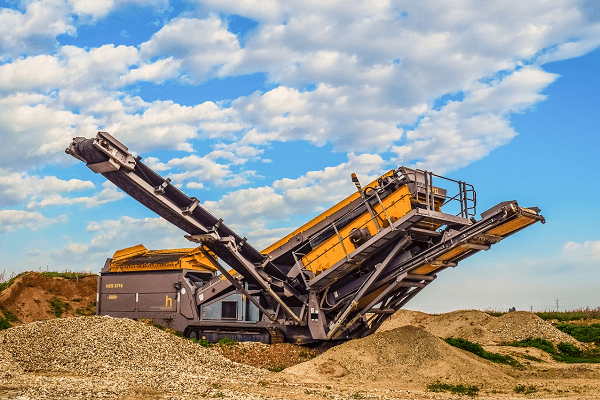 It is often necessary for a dump truck to transport materials over soft terrain. By using a tri axle truck the weight is displaced over a larger area which decreases the chance of the vehicle getting stuck. 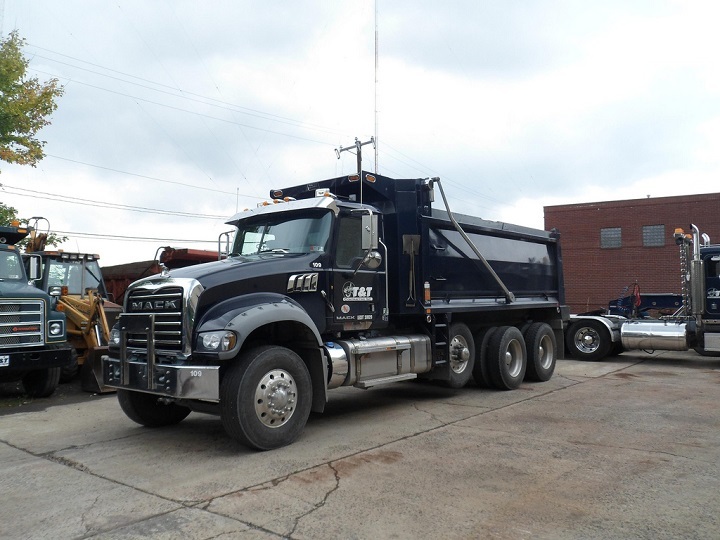 Also referred to as a tipper truck for sale these trucks are typically purchased to transport loose material. 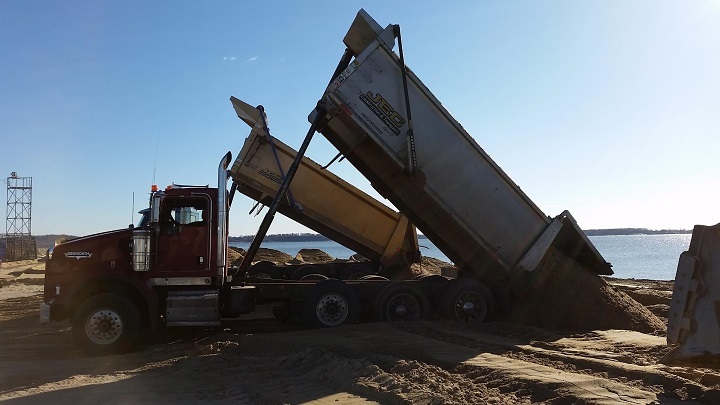 This includes sand and gravel in the construction industry. These trucks usually have an open-box bed and hydraulic pistons which enable the operator to lift the box. 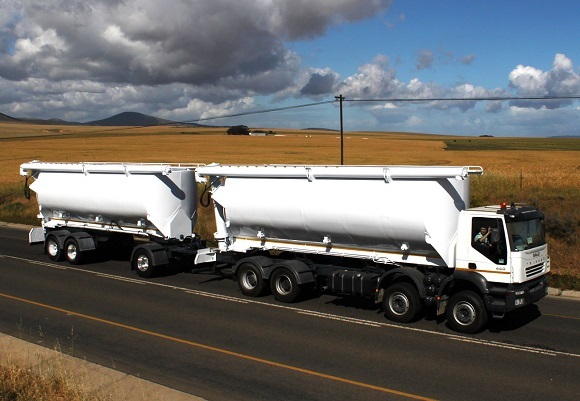 Trailers that are used to transport heavy loads can also benefit from a tri axle design. These trailers are often used to transport heavy construction equipment. 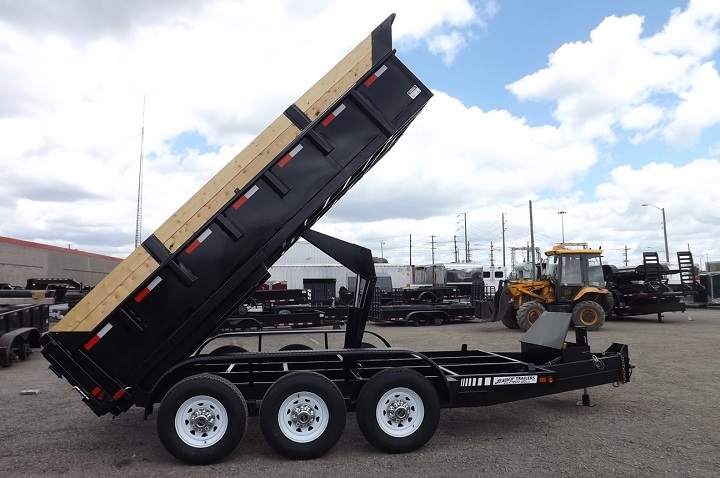 This allows the heavy equipment to be transported to the construction site without exceeding weight limits as well as giving the trailer the ability to travel over soft terrain. 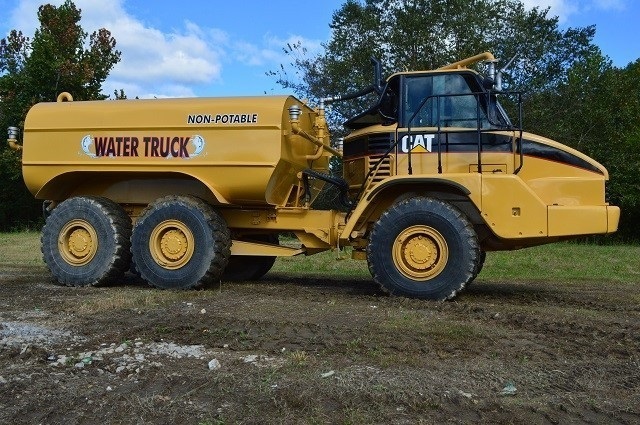 In the market for Heavy Duty Trucks? Browse through the classified ads on www.TruckAndTrailer.co.za to find great deals on a large number of trucks for sale.